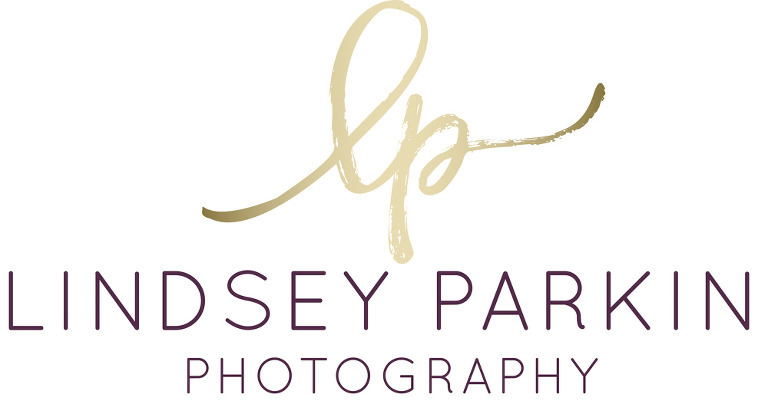 If you are getting married in 2016, I would love to have a coffee with you and discuss your photography needs. I am now booking 2016 dates and hope to be a part of your big day. I am based in Edmonton, however, available to travel.